Elk are a tough, hard won, trophy and if you're set on tagging out this fall, you'll need the right equipment and techniques to do so. 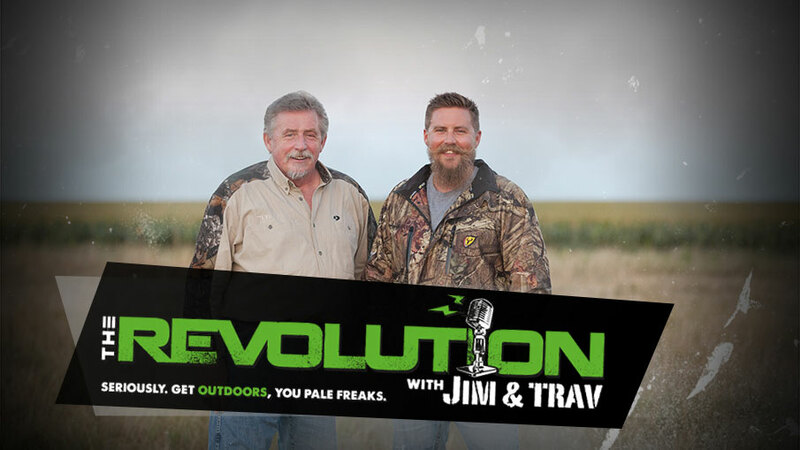 This week on The Revolution with Jim & Trav, that's presented by Outdoor Channel, it's "Elk Quest 2015" and the boys and their panel of pros' will help turn your elk season into a success. Michael Hunsucker, co-host of Heartland Bowhunter on Outdoor Channel, joins Jim and Trav this week to talk elk hunting in the Sacramento Mountains in New Mexico and his first bull.